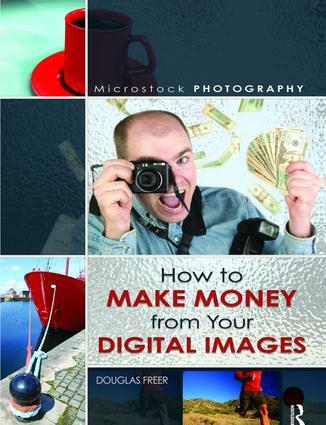 • Choose the right microstock agency. • Shoot work that will sell. • Navigate the strict technical requirements. • Understand the likely financial returns.